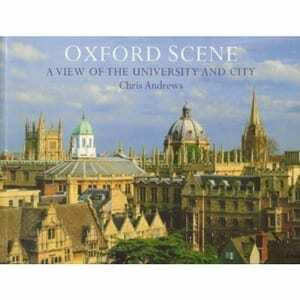 View basket “Oxford on Foot” has been added to your basket. 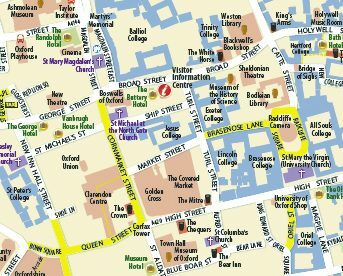 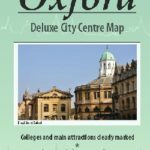 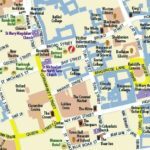 A robust colour map of Oxford’s historic city centre, designed for ease of use while exploring the university city. 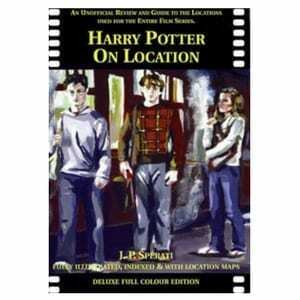 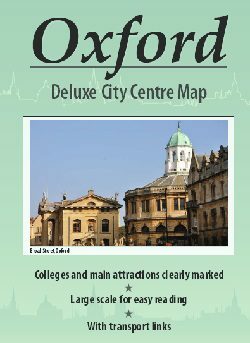 All places of interest are clearly shown, including Oxford University buildings, colleges, museums, attractions and hotels. 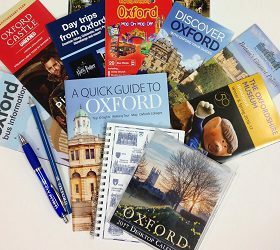 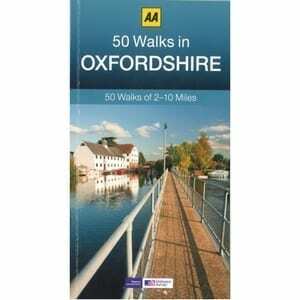 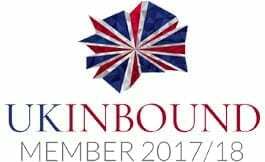 Also included is a guide to Oxford’s transport links including Park & Ride sites and train stations.